Downtown Living. Historic High-rise Retreat. 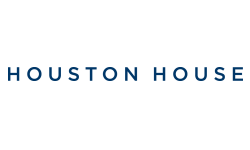 Welcome to Houston House! 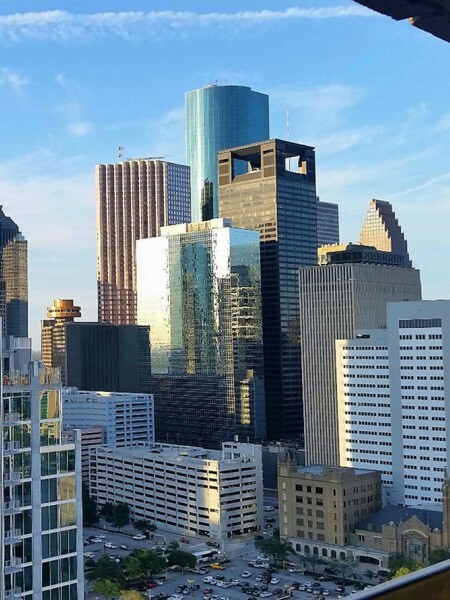 Our incredible high-rise apartment building located in downtown Houston was originally built in 1966, the first of its kind, and remains an incredible site to behold! The Houston House has welcomed world-renowned guests over the years, including Elvis Presley, Tom Jones, Engelbert Humperdinck, and the King of Spain, just to name a few. Many playwrights, musical performers, and artists in Houston’s theater district have also been frequent tenants. Residents of our apartment community live at the height of luxury, where they can enjoy breathtaking views of the city, as well as a wealth of other incredible amenities. Each of our studio apartments and one- and two-bedroom homes come in multiple floor plan options so finding the best possible layout and size is easy. All of our apartments come equipped with stainless steel appliances, laminate wood floors, granite countertops in kitchens, large closet space, and high-speed internet access. From the thoughtful and sleek finishes inside your apartment to the relaxing vibes of our community spaces such as our heated pool, grilling stations, and fire pit with panoramic skyline views, everything here was designed with your comfort and convenience in mind. Get an inside look into our community and apartments by checking out our photo gallery. See pictures of our expansive fitness center and glistening swimming pool, the interior of our apartments, and our bustling surrounding downtown neighborhood. Our ideal location in the heart of the city offers quick access to all types of restaurants, shopping, and entertainment possibilities, several of which are within walking distance of Houston House! We can help turn your dream of living in the city into a reality here at our apartment community. Contact us to setup a tour of our apartment community or go ahead and get started on your online application today! We look forward to hearing from you soon.